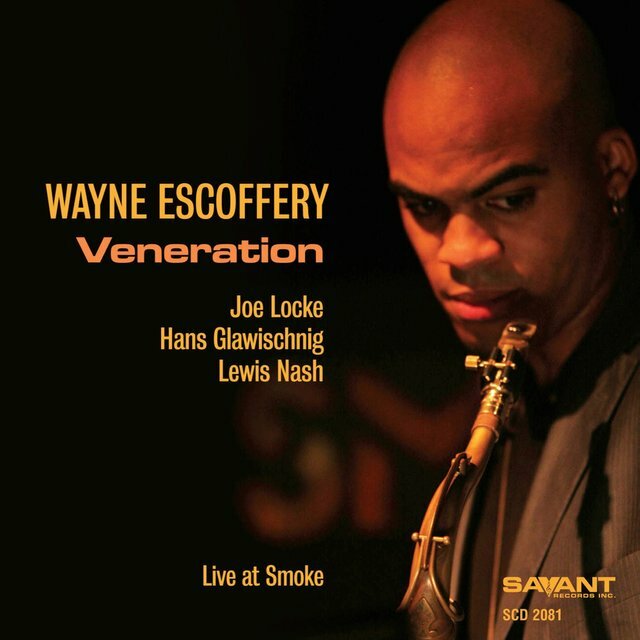 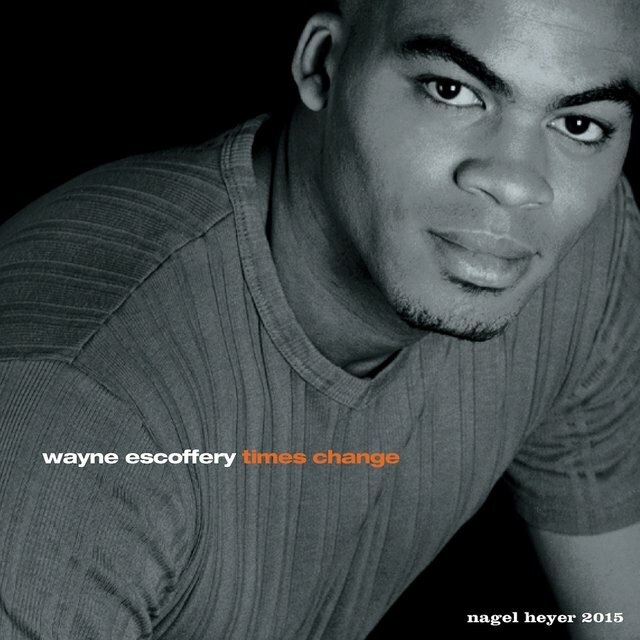 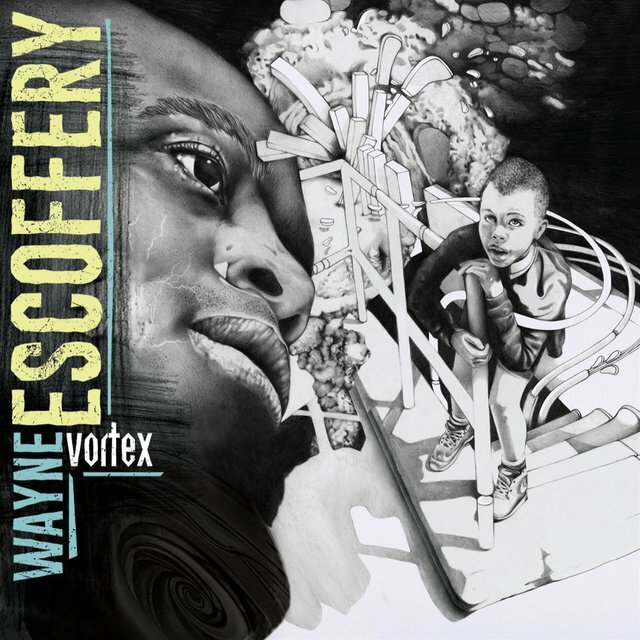 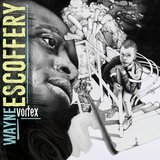 "Young Lions" is a term that jazz journalists used to describe the long list of straight-ahead, acoustic-oriented jazz improvisers who were born in the '60s, '70s, and '80s, and London native Wayne Escoffery is among the many Young Lions who started building his catalog in the early 2000s. 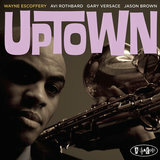 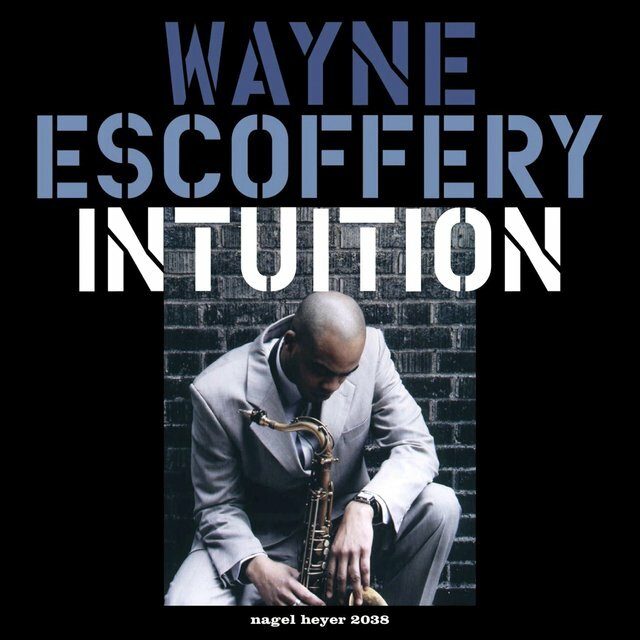 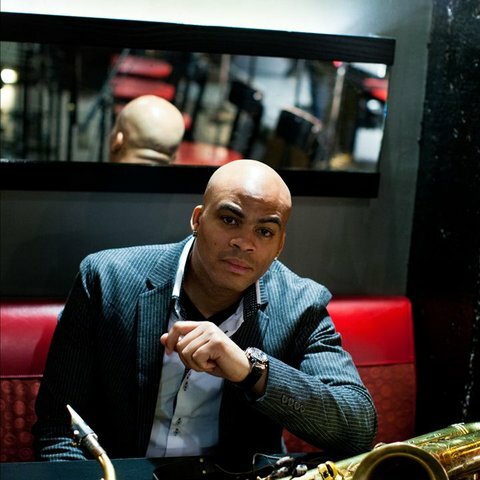 Escoffery, who plays post-bop and hard bop, is a tenor saxophonist with a big, full tone; his influences on the tenor include John Coltrane, Wayne Shorter, Dexter Gordon, Joe Henderson, and Sonny Rollins, among others. 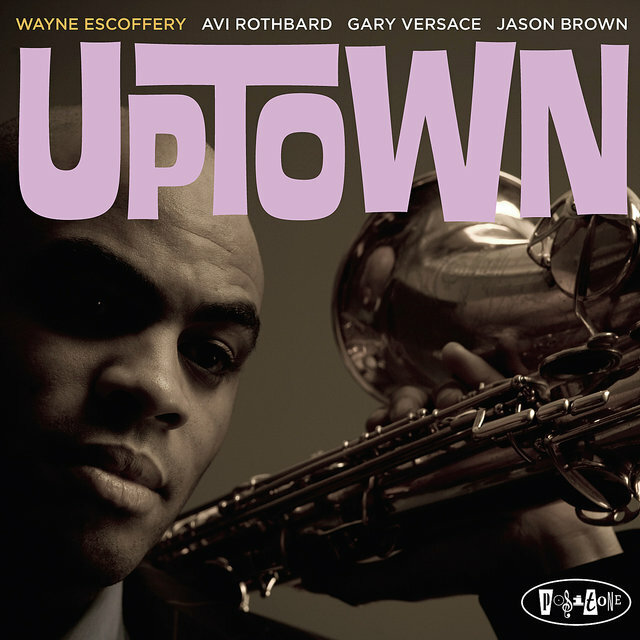 Escoffery plays the soprano sax as a second instrument, and his most obvious inspirations on the soprano include Coltrane and Shorter. 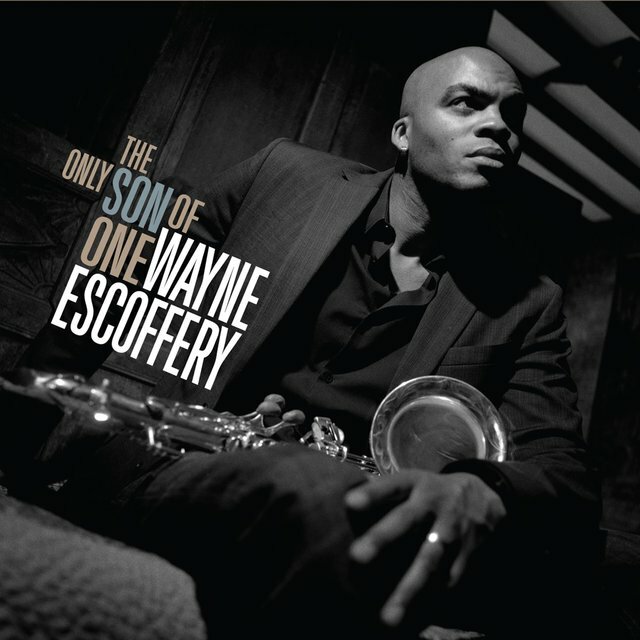 But whether he is on the tenor or the soprano, Escoffery has maintained a decidedly straight-ahead perspective that is quite faithful to the spirit of the Young Lions movement.